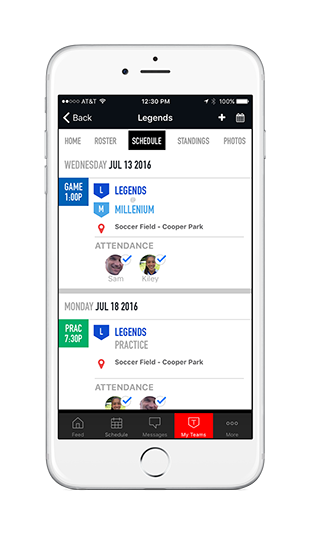 Mobile App | AVON SOCCER CLUB Celebrating 38 Years Of Youth Soccer!!! Download the New SI Play Mobile App for AVON SOCCER CLUB Celebrating 38 Years Of Youth Soccer!!! !